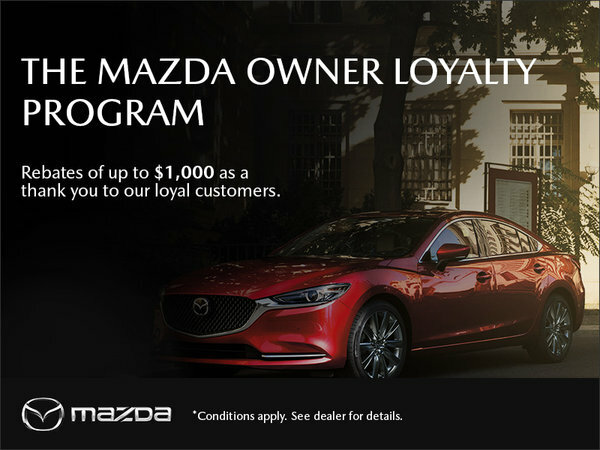 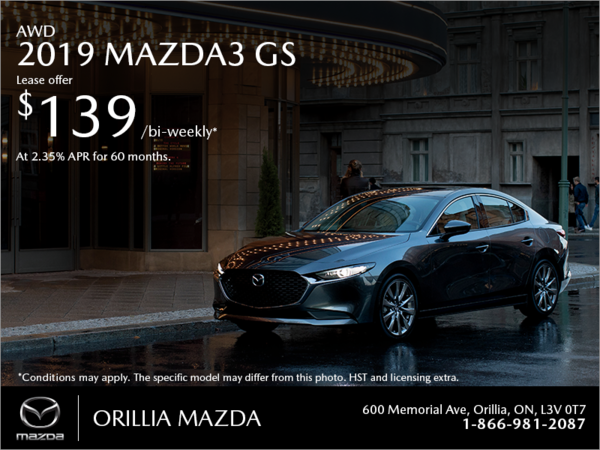 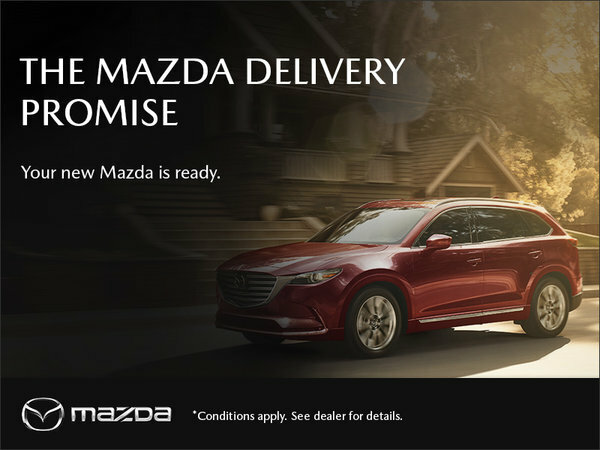 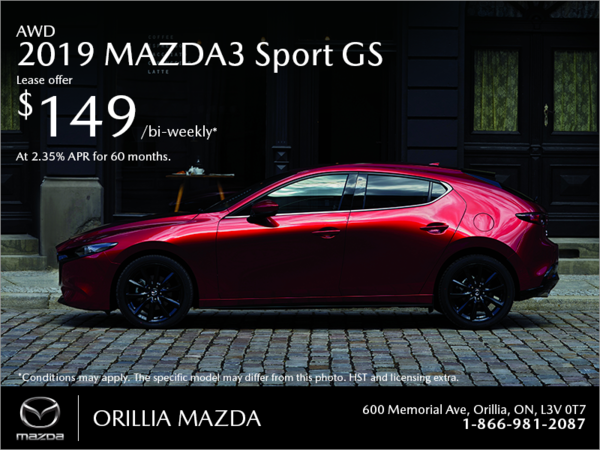 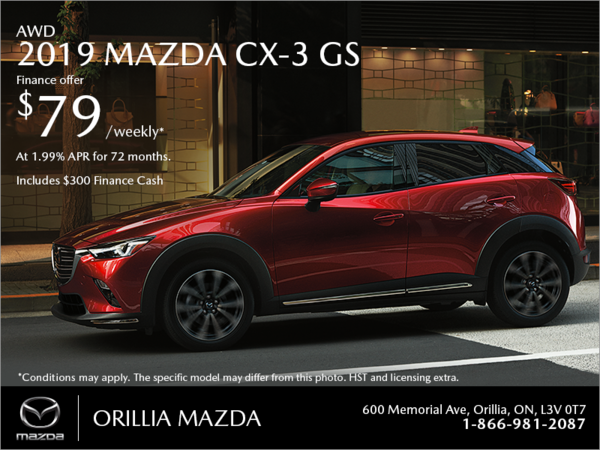 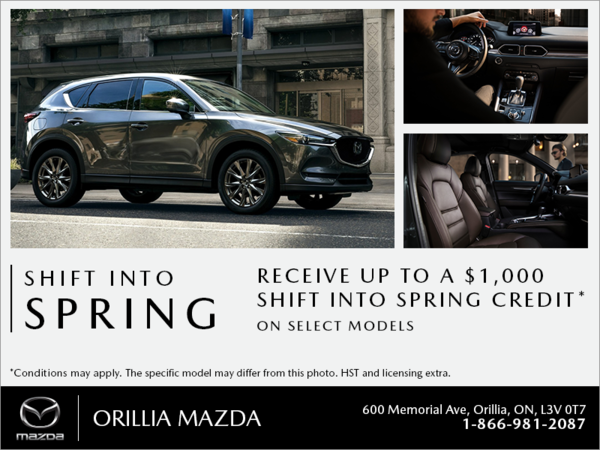 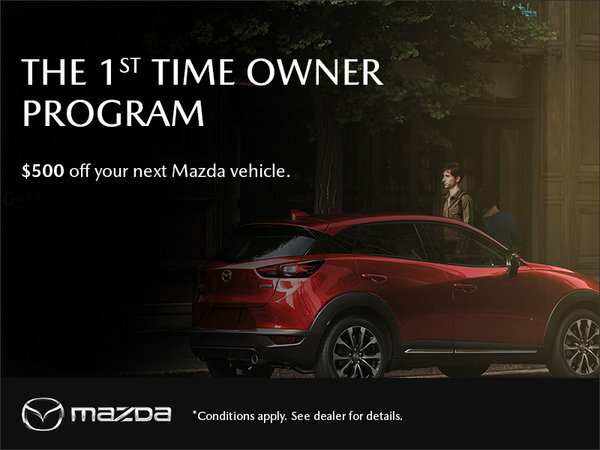 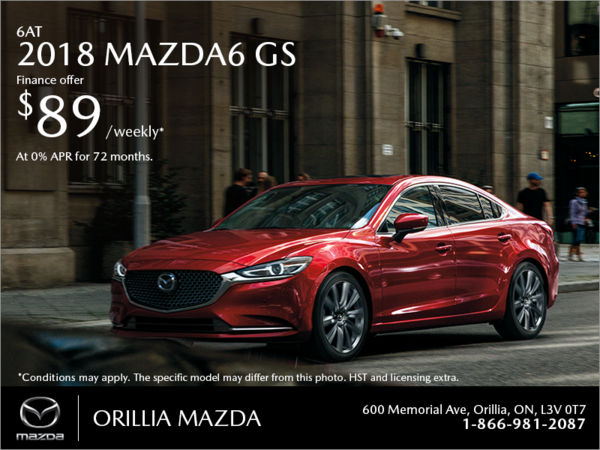 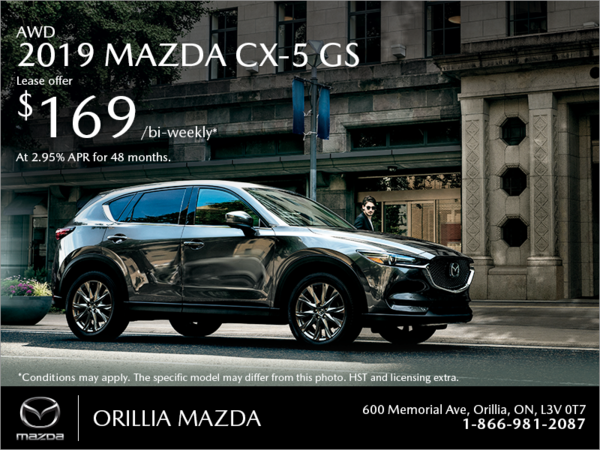 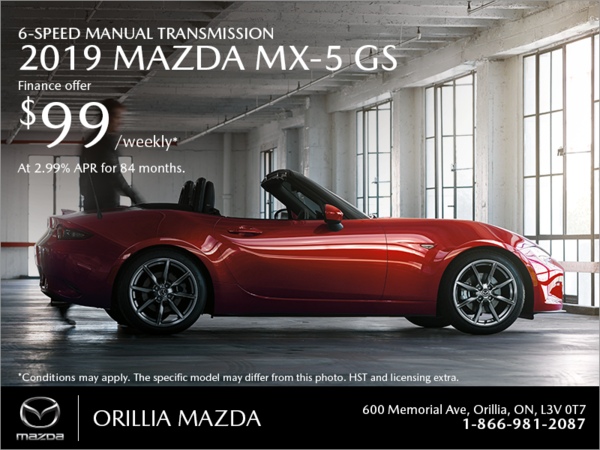 At Orillia Mazda, we believe in providing value to our clients. 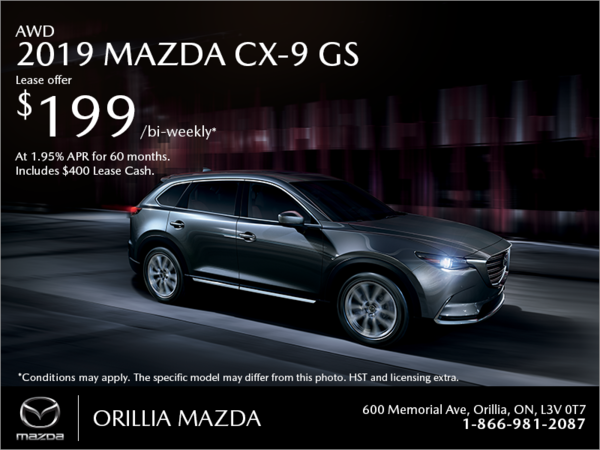 We believe that we have to give you more bang for your buck in order to truly exceed your expectations. 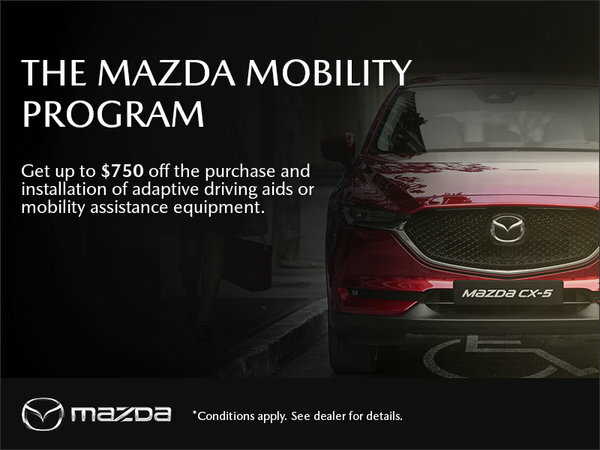 To learn more about our promotions and both our seasonal and year-long deals, check this page often or contact us today.